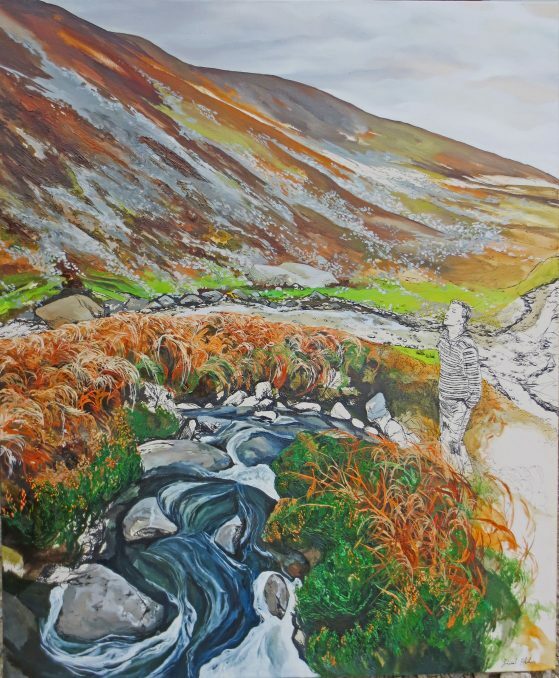 Waterford Healing Arts Trust (WHAT) invites artists based in Ireland to submit proposals for A Better Place, an exhibition taking place at University Hospital Waterford later in 2019. This annual exhibition, curated by WHAT, aims to use original artworks to make UHW a better place for all: patients, visitors and staff. The closing date to submit proposals is Tuesday 12 March at 5pm. Now in its fourth year, A Better Place has grown each year, with a record 63 entries received in 2018. Artists are invited to submit two samples of their work to be considered and voted on for a full solo exhibition. These samples will be displayed at the hospital for a period of four weeks and all who view them will have an opportunity to submit their vote via a voting card. Artists are not identified during the selection process. A Better Place is generously supported by the Arts Council. The exhibition will be on view from June to September 2019.